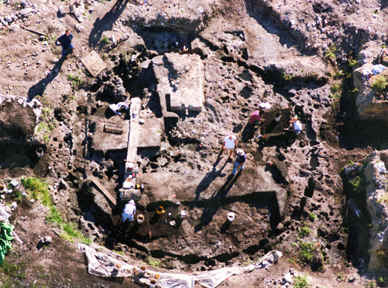 The Miami Circle was an important part of the town of Tekesta that preceeded the city of Miami. It represents a major archeological discovery in American history. For the numerous on-line resources for the Circle, particularly the struggle to preserve it against predatory commercial interests, do a search with the keywords Tekesta and Tequesta. Your suggestions and criticisms would be appreciated.